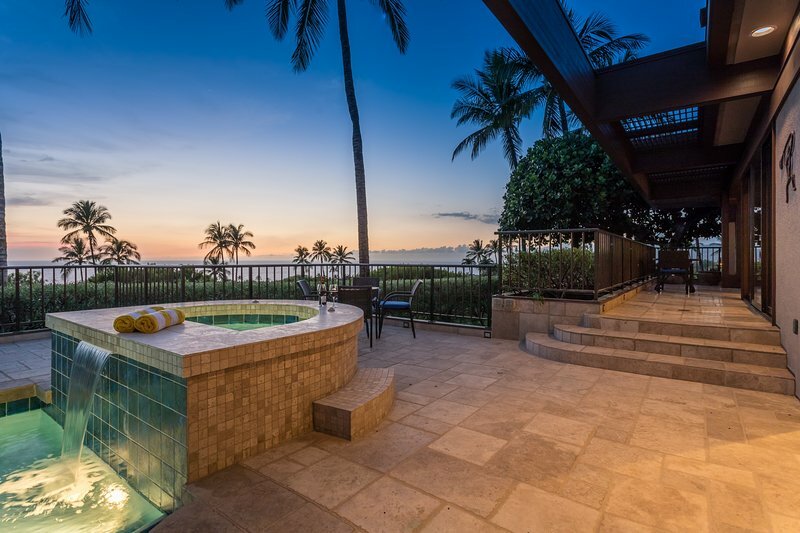 1 of 42Gorgeous ocean and sunset views from private pool deck. 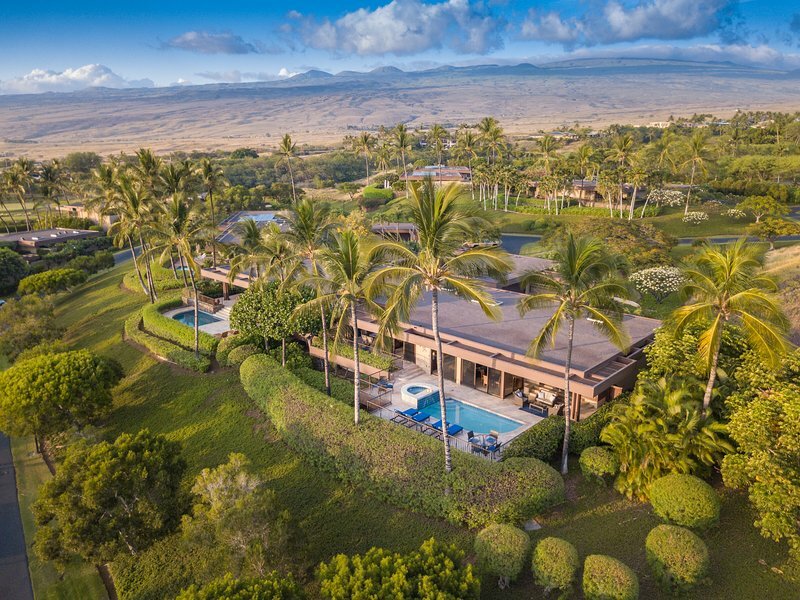 This stunning 60-acre property, only 35 minutes from Kona Airport (KOA) on the sunny Kohala Coast, opened in 1965 as Hawaii Island's first resort. 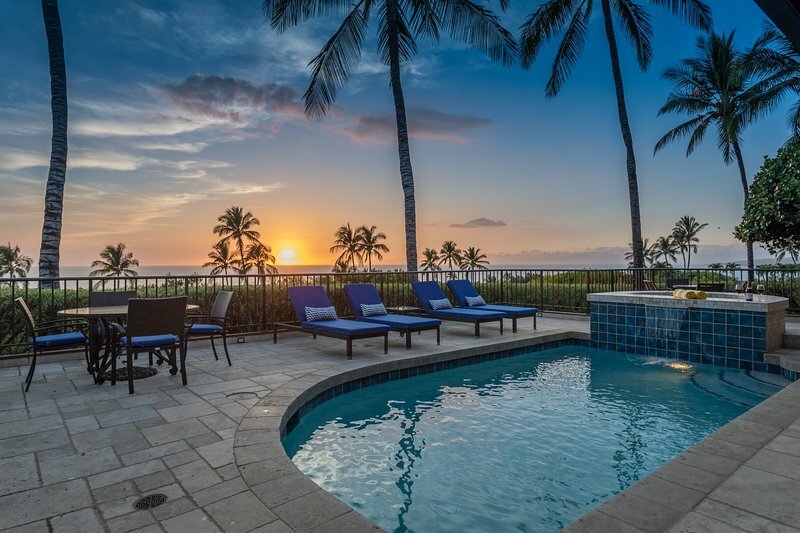 The idyllic shores of the beautiful white sand Mauna Kea and Hapuna beaches are the perfect place to unplug, unwind and explore the ocean with family and friends. 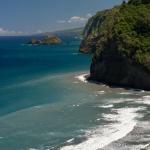 Challenge yourself to a round of golf on the Big Island championship course, play tennis on the suite of seaside courts, or tour the expansive Pacific Rim art collection. Fine dining options offered at both the Manta Restaurant and Copper Bar at Mauna Kea Resort and Meridia at Hapuna Resort, with more casual options at the beachside Hau Tree Restaurant and Hapuna Poolside dining. Lobby areas in both hotels within the resort have convenience stores with a selection of coffee drinks, pastries, sundries and grab and go food.